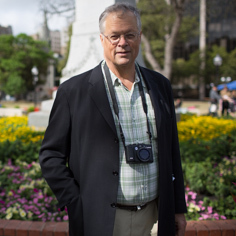 User conflicts, especially on paths and trails, are a common problem for successful parks. When a new waterfront promenade was built in Battery Park City, a linear, mixed-use development overlooking the Hudson River in Downtown Manhattan, the path was not intended to accommodate the numbers of bicyclists, rollerbladers, joggers, strollers, dogwalkers and others who flocked to it. 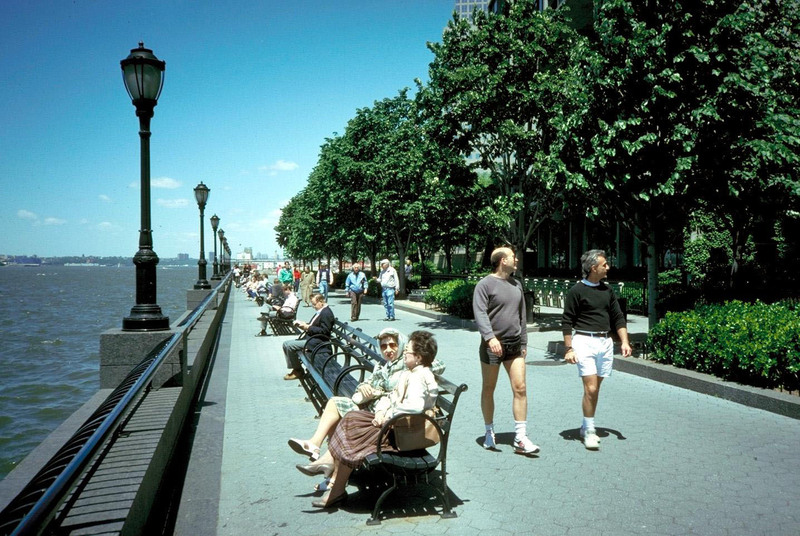 In 1995, PPS was asked by the Battery Park City Parks Corporation to develop a clearer understanding of the users and patterns of use in the parks in Battery Park City (BPC), and make recommendations to alleviate a growing overuse problem. PPS and the Battery Park City Parks staff worked closely together gathering and designing instruments for data collection, mapping activities and surveying park visitors. PPS provided the Parks Corporation with information and materials to help them implement a series of short term improvements to the parks in Battery Park City, as well as ideas for longer term strategies to help them effectively adapt to increases in park use. Recommendations included signage and wayfinding issues, regulation of path usage by different groups, rumble strips and other "traffic calming" measures for speeding rollerbladers, and management and programming ideas for underused spaces.